Sometimes it’s best to brainstorm when you are far away from all the hustle and bustle of the daily routine of home an work. 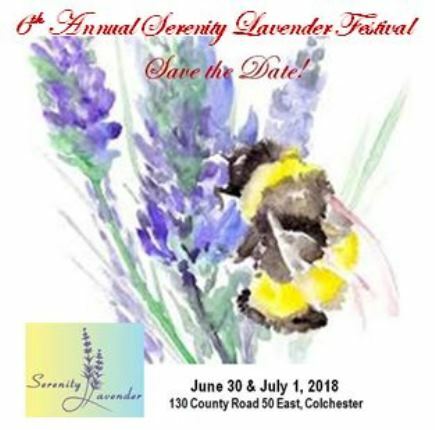 Last year Serenity’s Lavender Festival exceeded all of our expectations. The turnout was amazing, the weather was picture perfect but we did not yet have our new hospitality centre and so with a new building smack dab in the centre of our parking and vendor area, with a full service restaurant open 7 days a week, a brainstorming session was in order. Over the next few months we’ll be rolling out the Festival activities. A sprinkle of new with old making this an even better festival for all ages! Lavender is, of course still the star of the show and choosing a date can be a challenge not too early and not too late to miss the peak of bloom. And then there are all the other wonderful festivals in Windsor Essex to keep in mind. We’ve chosen June 30th and July 1st and we’re keeping our fingers crossed that mother nature is as kind to us as she was last year! So pencil that date into your calendars and we hope to see you for another Scentscational Experience!! !